Auto Paint Guard carries multiple brands of films including Xpel Ultimate, Suntek, Clearshield, & 3M. We’ll recommend the best film for your application & give you the best installation. 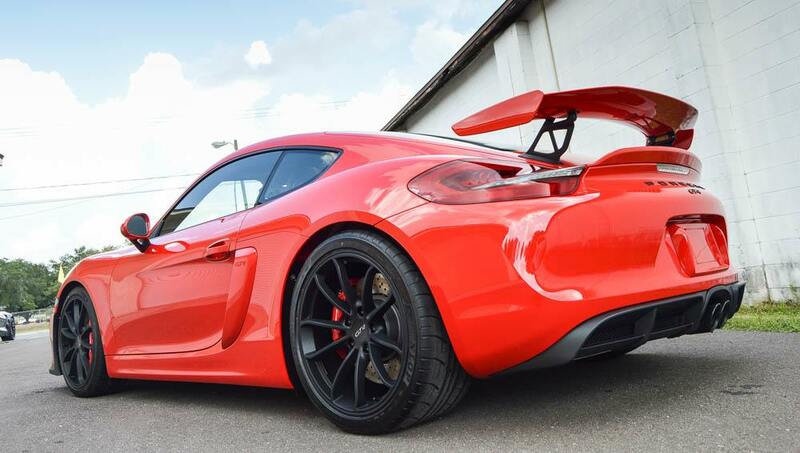 Paint correction and ceramic coatings allow for higher shine and easier maintenance to your vehicles paint. We offer our customers the best window film for each application. With this in mind, we don’t just sell one brand, but multiple brands. We currently stock 3M, Suntek, Solar Gard and Llumar window films. 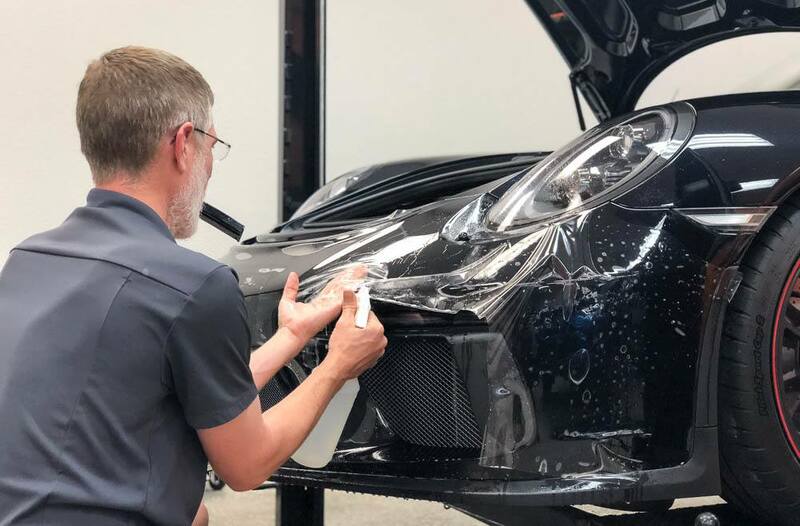 Auto Paint Guard, protects the leading edge of your vehicle from damage caused by rocks, gravel, or insects through the application of a virtually invisible film on your vehicle’s paint and headlights. Our paint protection film products are maintenance free. Clear bras will not damage your paint or alter your vehicle’s aerodynamics or appearance. This amazing product offers a clear-coat finish for maximum shine and is warranted not to yellow, crack or peel for 5 years after installation. 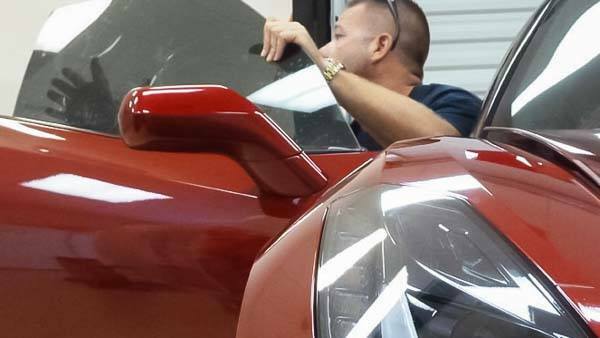 Auto Paint Guard has installed paint protection, AKA “clear bra” film on over 9,000 vehicles in the Tampa, Florida area. We are certified and offer X-pel, Proform, 3M, Suntek, ClearShield, VentureShield and Llumar products. APG offers our customers the best protection available and the “cleanest” installs due to our extensive experience. We also use computer cut patterns which ensure a perfect fit and damage free installation. 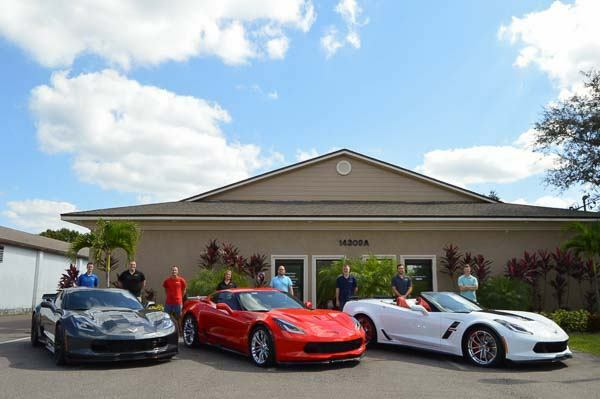 Check out our gallery to find out what your vehicle looks like protected by APG.